Your privacy is very important to us. We keep your document submissions in strict confidentiality. Your privacy is very important to us. We keep your document submissions in strict confidentiality. We never give, sell, or transfer your name or personal information to anyone outside of our company. We use the contact information from our checkout process to send customers information about their order, or to contact customers when necessary about their order. Typically, we share only the necessary information with our translators who work on your documents. We use your credit or debit card and billing information to process orders for services provided, as well as to verify customer names, addresses, and other information. We never give, sell, or transfer your name, e-mail or personal information to anyone outside of our company. 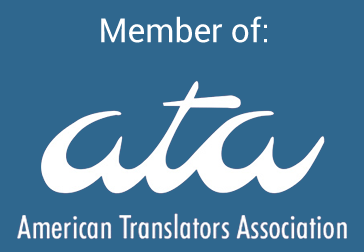 TranslationPal LLC may periodically send special promotional and reminder e-newsletters. We also send out a Happy Birthday e-mail to our customers on their birthday. We will not send more than 4 or 5 e-mails per year. If you wish to no longer receive our promotional e-mails, you may opt out of receiving them by following the opt-out instructions included at the bottom of our e-newsletters. We use PayPal to provide credit/debit card processing on our site. 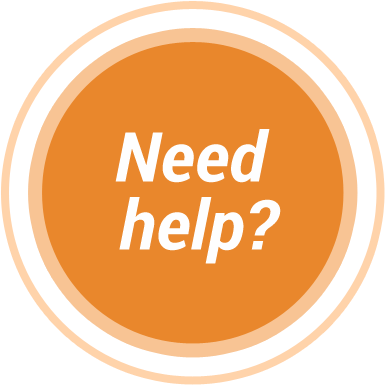 When you place an order for our translation services, we will share billing information as necessary for the third party to provide that service. The security of your personal information is very important to us. All of your sensitive information is encrypted using secure socket layer technology (SSL). We use generally accepted industry standards to determine the hardware and software requirements for providing security. If you have any questions about security on our web site, you can e-mail us at contact@translationpal.com. If you have any questions or concerns about our privacy policies, please call us at 855-500-2720 or send us an e-mail at contact@translationpal.com.